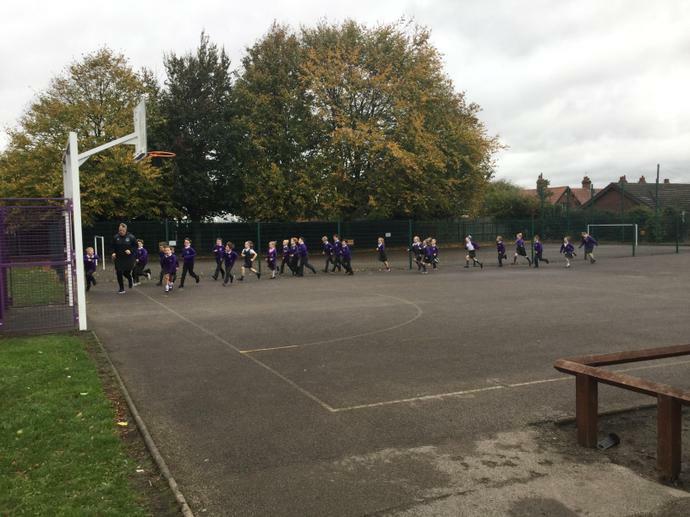 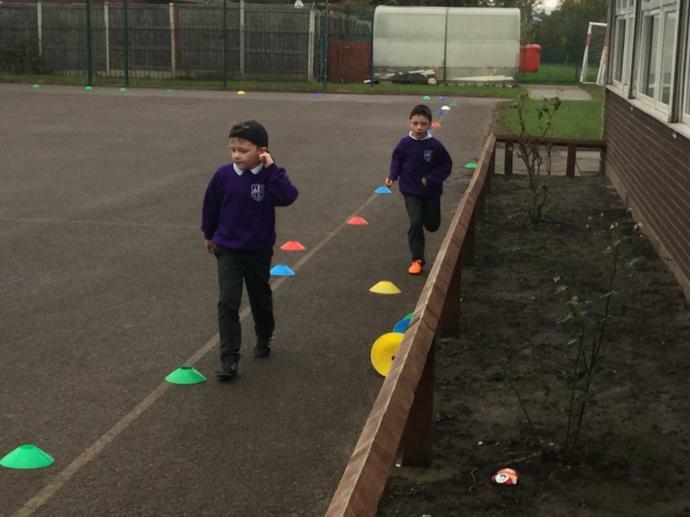 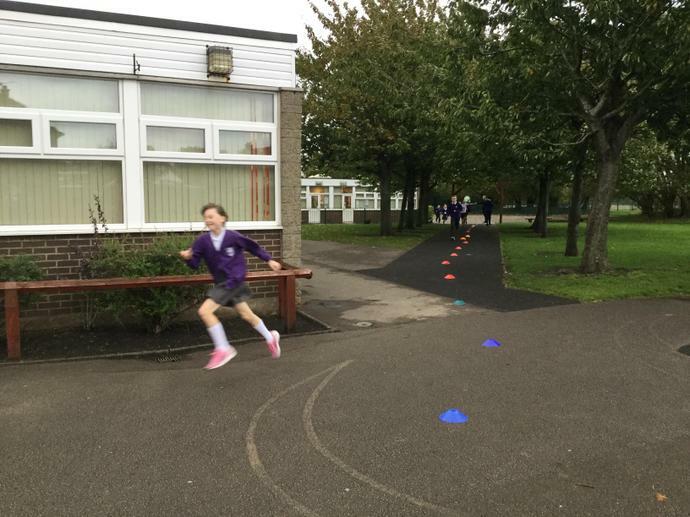 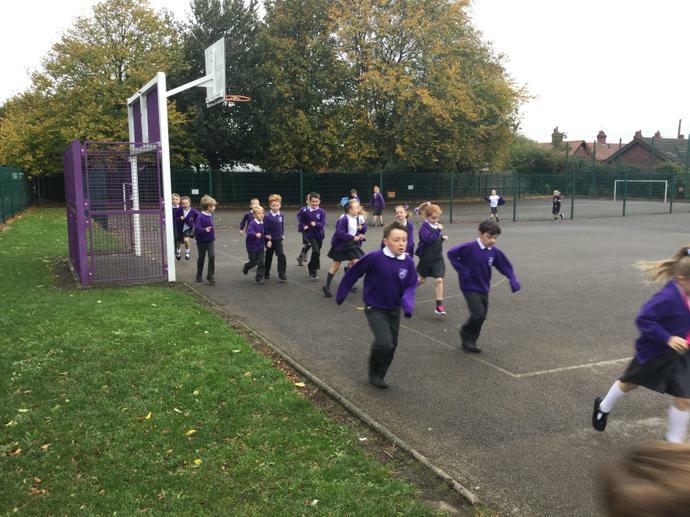 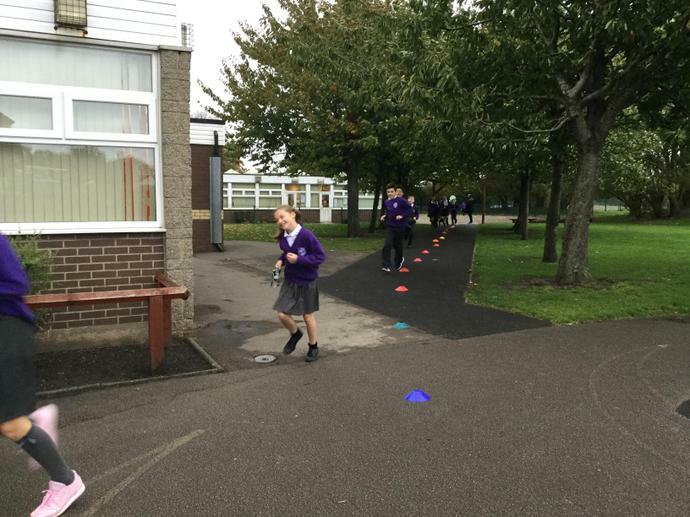 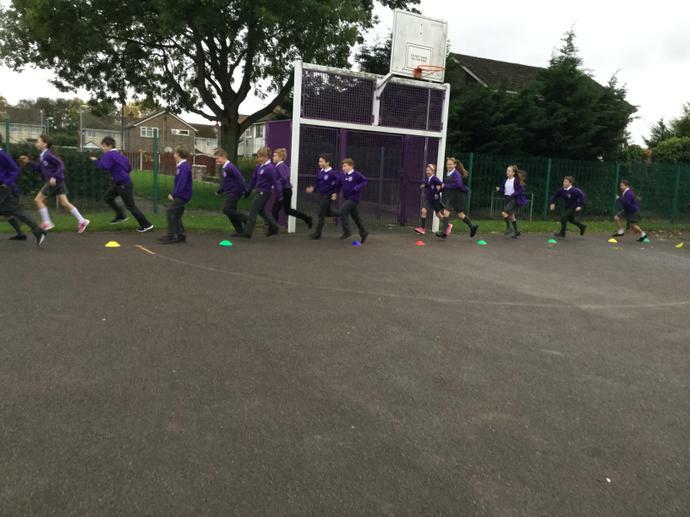 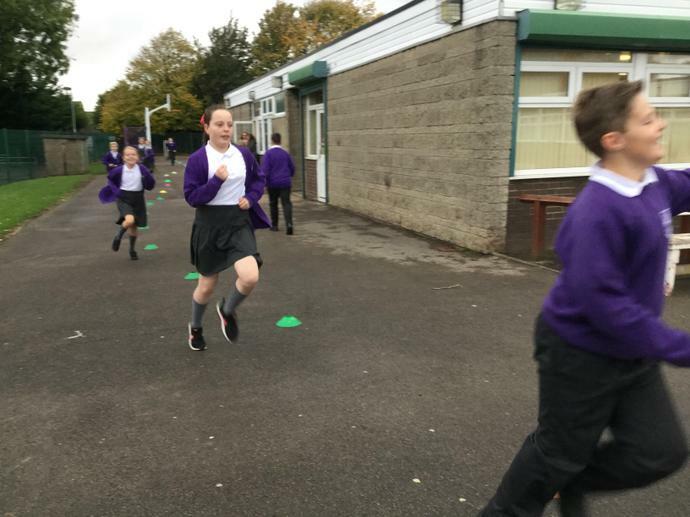 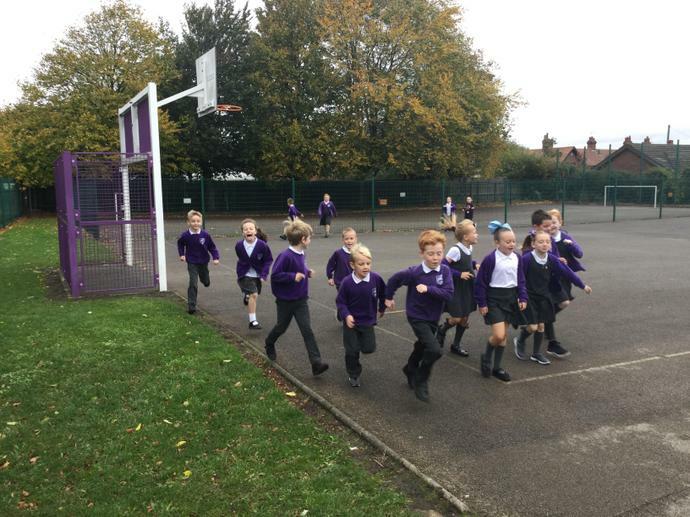 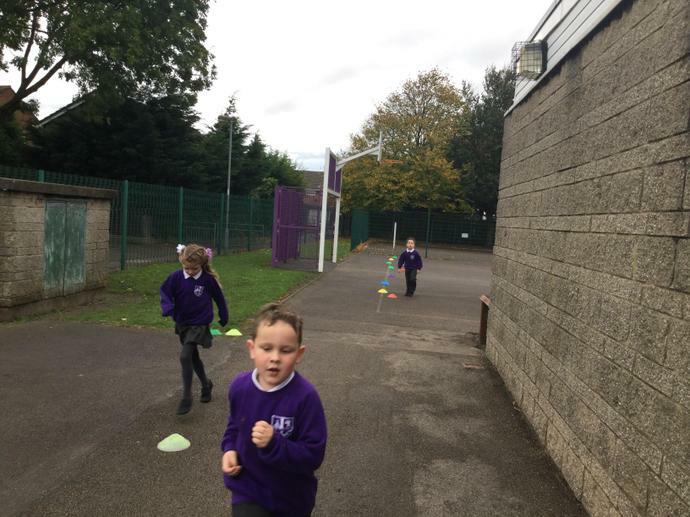 Today all our children took part in the one mile challenge. 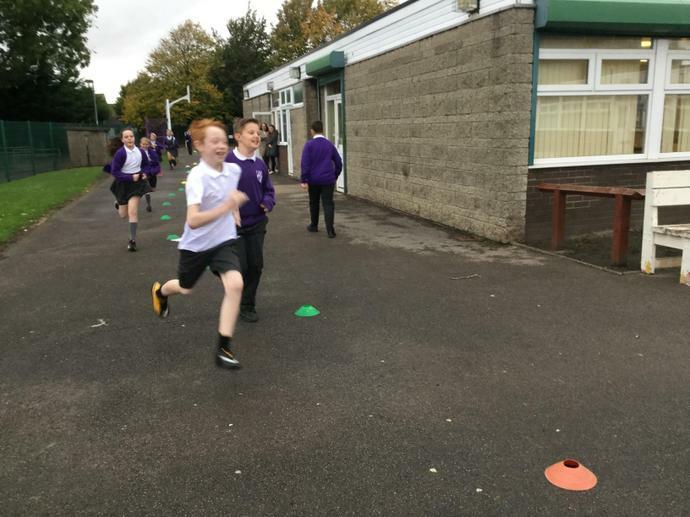 The benefits of doing this daily include an improvement to cardio respiratory fitness, prevention of lifestyle diseases and building stronger bones and muscles. 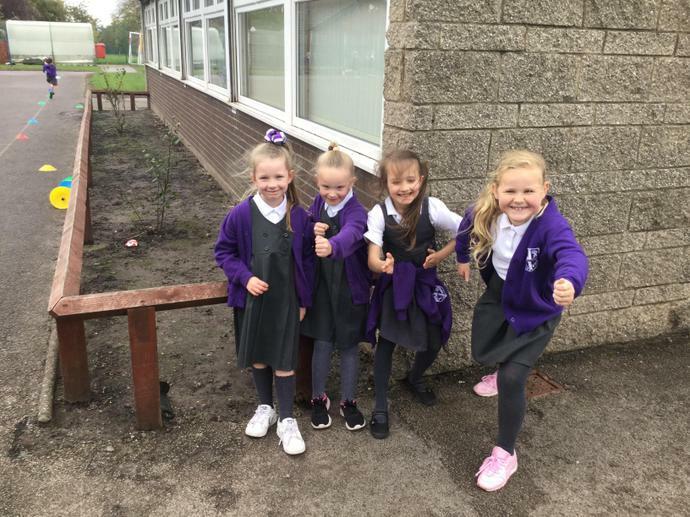 A big thank you to everyone for sponsoring your child to help raise funds for our school.